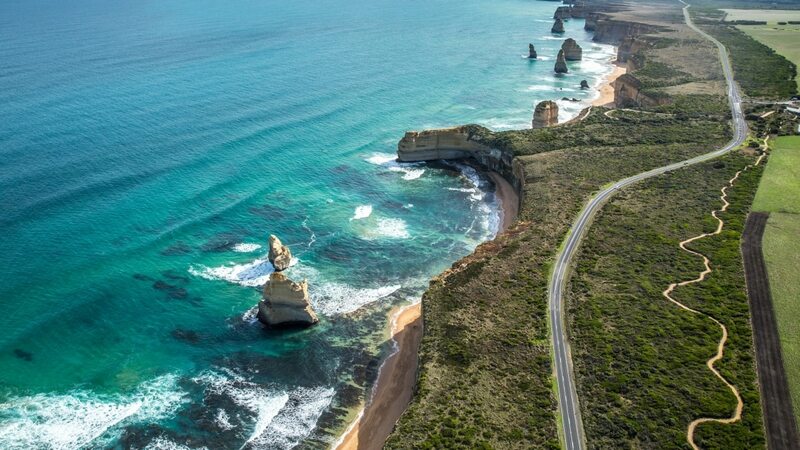 An icon of Australia, The Great Ocean Road on the south-eastern coast of Victoria stretches along 240km of road - from Torquay all the way to Warrnambool in the west. From swimming and surfing in the pristine ocean to hiking in the rainforest and visiting famous landmarks along the way, this is a road trip that everyone must do at least once in their lifetime. With so much to see and do along the way, ensure you allow plenty of time for frequent stops and overnight stays. A slow 3-4 days for the road trip there and back from Melbourne would be wonderful, though it can certainly be done in less time. There are some famous and must-see sights along the way like Bells Beach in Torquay, which has been the home of pro-surfing in Victoria since 1962. For natural and breathtaking beauty, don’t miss Hopetoun Falls at Beech Forest, Loch Ard Gorge at Port Campbell and Marriner’s Lookout at Apollo Bay. And of course, a Great Ocean Road road trip would not be complete without a visit to The Twelve Apostles in Port Campbell. Spanning over 900km of road, the Pacific Coast road trip has breathtaking views of some of Australia’s most pristine beaches. Depending on how much time you have up your sleeve, you could stretch this road trip out over a week or two, or finish it in as little as a few days. Start in Brisbane and head south via Tweed Heads, Byron Bay, Ballina, Coffs Harbour and Newcastle and finish up on the Central Coast. Along the way, you’ll have the pleasure of seeing breathtaking beaches, beautiful hinterland and scores of relaxed beach-side towns. Make sure you head off the main road to venture into National Parks and coastal area to get the most out of your trip These areas are popular with holiday-makers in the peak summer months, so make sure you plan ahead for your accommodation. 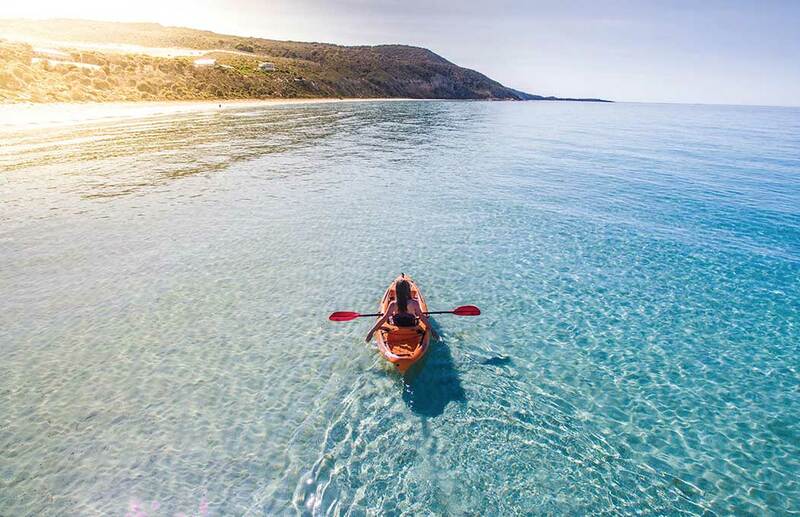 If you’re a lover of seafood and immaculate beaches, the Eyre Peninsula will not disappoint. The scenery in this area of the world is truly a sight to behold. From Adelaide, drive through Whyalla and explore fishing villages along the coast. If you’ve ever felt like swimming with Great White Sharks you can find the opportunity to do so when you reach Lower Eyre. If eating seafood is more your thing, make sure you take the time to stop by Coffin Bay for their famous oysters. As you keep heading west find beautiful clifftops and plenty more opportunities to indulge in catching your own fish - at Locks Bay you can fish for Australian Salmon. Heading towards the Nullarbor the route becomes more isolated, so ensure you’re prepared with the essentials. At almost 1500km this drive is best completed over at least 4 days, but if you have the ability to take longer it would be worthwhile completing it over a week or more. The Huon Valley is renowned for its boutique farms and horticultural roots. Comprising a 300km loop from Hobart, the Huon Trail is an experience not to be missed. You’ll find wine, cider, fruit, cheese, beautiful fresh produce and more as you make your way around the trail. 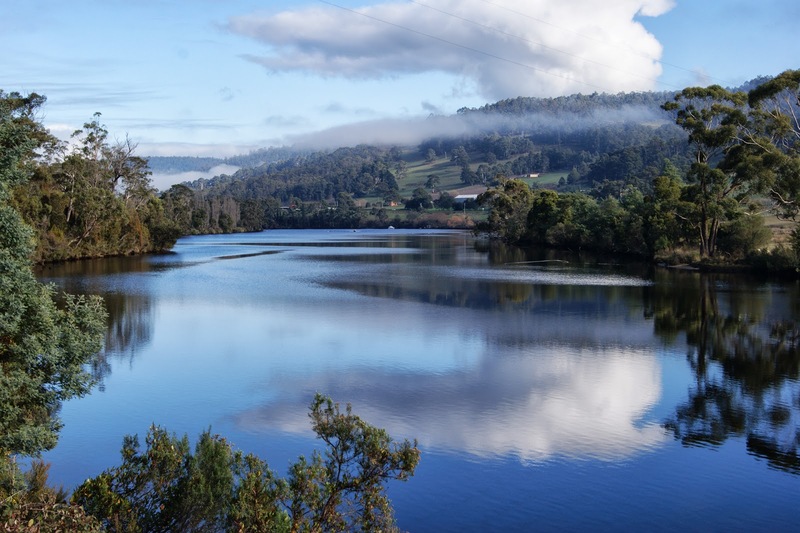 See the spectacular Huon River Valley, Port Huon, Bruny Island and the D'Entrecasteaux Channel along the coast. If you continue on once you reach Huonville make sure you visit the magical and sleepy village of Franklin. 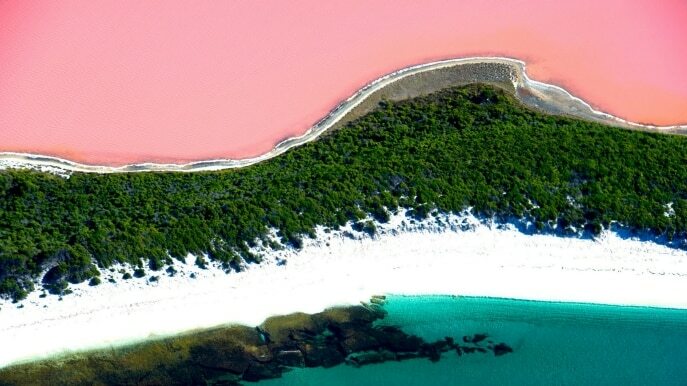 The Drive from Perth to Esperance features 1,400km of the west coast of Australia. This trip has it all with mountains, forests, rivers, beaches and vineyards. Head out of Perth and take in the scenery as you head towards the famous wine region of Margaret River. 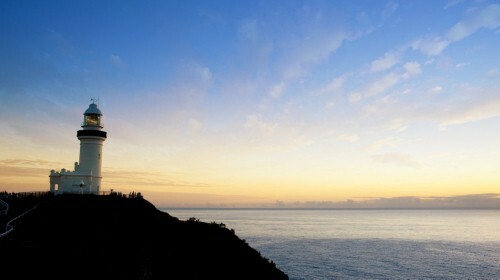 As you continue south, you’ll discover the beauty of the clifftops in Albany. Once you arrive in Esperance, you will be floored by the pristine white sand that lines the beaches. There’s nothing better than starting your road trip with a clean and protected car, so why not take your pride and joy into your local Magic Hand Carwash to get it gleaming before you head off. A wax and polish or, better still, paint protection will help avoid contaminants from damaging the top layer of paint while you’re on the road. Once you return, the team will be ready and waiting to make those bug splats a fading memory.